The natural parks of the Costa Brava are landscape wonders where you will find everything: mountains, coves and beaches, big forests, wetlands, rivers and lakes ... All this and much more than you can imagine. 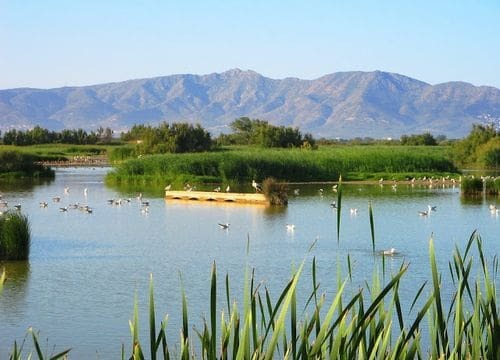 Located in the north of the Costa Brava, between the towns of Castelló d'Empúries, Empuriabrava and Sant Pere Pescador, this natural park is the second most important in Catalonia with these characteristics. It concentrates a large number of native species of flora and fauna. The Aiguamolls de l'Empordà Natural Park is divided into two large areas, to the north and south of the Muga River, which bring together the most characteristic elements of the landscape of the Alt Empordà region. The protection law of this area converts the Cap de Creus Natural Park, located in the north of the Costa Brava, into one of the most unique of the Iberian Peninsula. 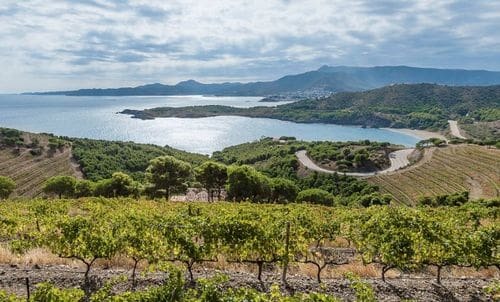 The Plan determines as protected areas the towns of El Port de la Selva, La Selva de Mar, Llançà, Cadaqués, Palau-saverdera, Pau, Roses and Vilajuïga, with an area of 13886 hectares spread over 10813 hectares of land and 3073 hectares of maritime space. The Medas Islands are an archipelago located in the Mediterranean Sea formed by seven islands and some small islands off the coast of Catalonia. It has an approximately surface of 21,5 ha. 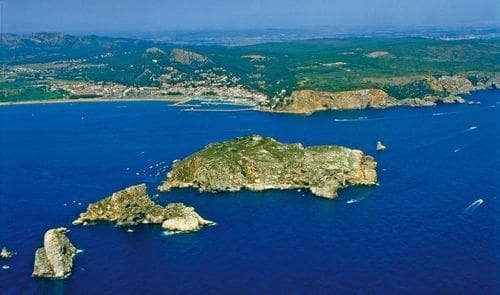 It has a seabed, favored by its proximity to the mouth of the River Ter, which attracts lots of researchers who study it every year making this maritime reserve one of the most important in the Mediterranean and the largest in extension of Catalonia. Some names of the islands of this archipelago are the Medallot, the Little Meda, the Ferrenellas, The big Tascó, the Small Tascó and the Bernardo Horse. It is a place located in Girona's province. It's a mountainous group located tothe north of the region of the High Ampurdán, and to the south of the Rosellón and the Vallespir, that extends from the Perthus to the Mediterranean Sea, between the Costa Bermeja and the north of the Costa Brava. Administratively, it is a part of the province of Girona and the department of Pyrenees Orientales of France. From the year 1659, following the Treaty of the Pyrenees, it constitutes a natural frontier between both of the countries.